McKinley White are delighted to be offering these impressive properties in the very heart of the Exeter. 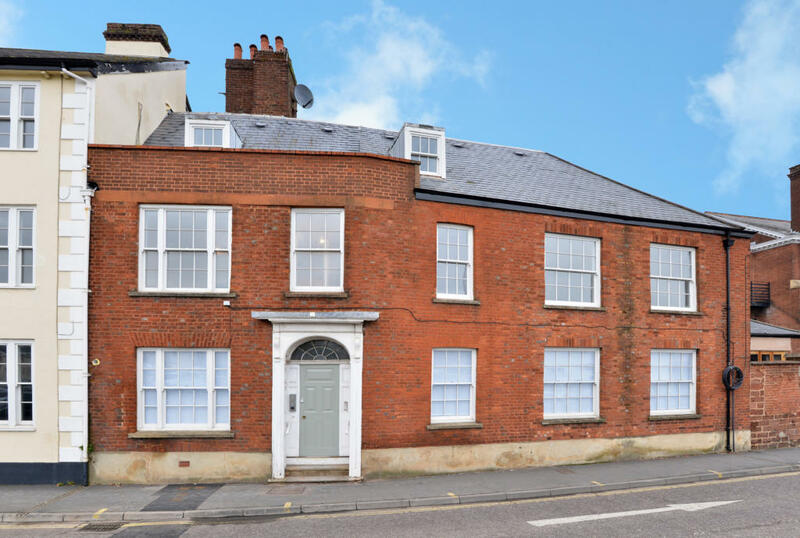 Number 50 Magdalen Street offers a choice of three, thoroughly refurbished apartments within an attractive period building. There is a one-bedroom unit ideal for first time buyers or investors, two spacious apartments with two or three bedrooms and a larger six-bedroom duplex. All have been re-wired and re-plumbed and feature quality fitted kitchens and bathrooms. There are high ceilings and large, double glazed sash windows providing lots of natural light. In addition to the apartments, there is an interesting refurbished cottage to the rear. The Cottage, Southernhay East represents possibly a unique opportunity to buy a property of this type in the area. It offers spacious and adaptable accommodation with two or three bedrooms and features a stunning shaker style kitchen/dining room, with integrated appliances and quartz worktops. The asking prices range from £160,000 to £395,000. Call sole agents McKinley White on 01392 860 783 for more details or to arrange to view.